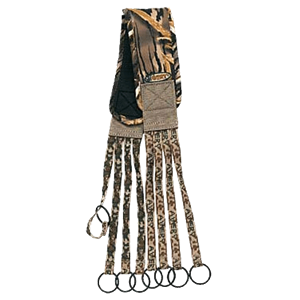 This Game Hog Bird Strap (AV58149) by Avery Outdoors Greenhead Gear GHG includes Eight heavy-duty poly webbing straps with rugged welded steel rings. 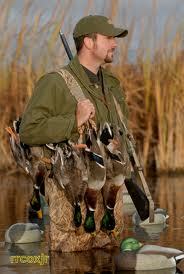 Available in KW1 Camo. 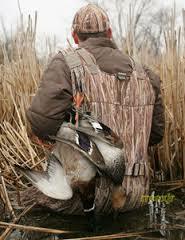 Slip-proof neoprene backing, cushioned with ABT padding. 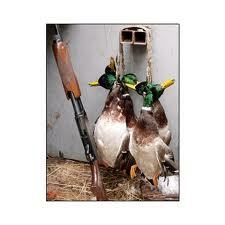 The GameHog Strap will hold more ducks and geese than you will want to carry! 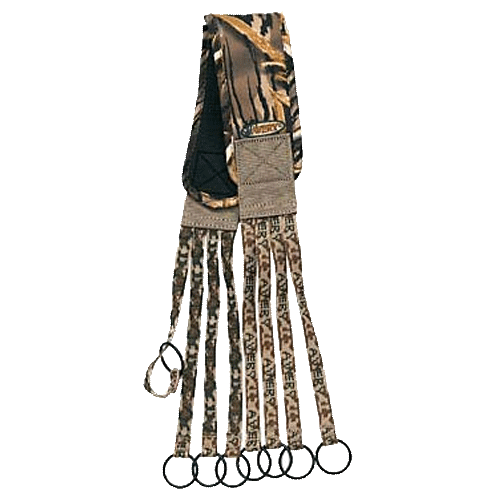 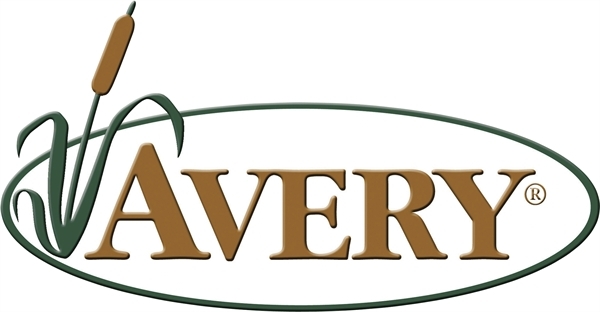 This Game Hog Bird Strap (AV58149) by Avery Outdoors Greenhead Gear GHG is well made and will last for years.